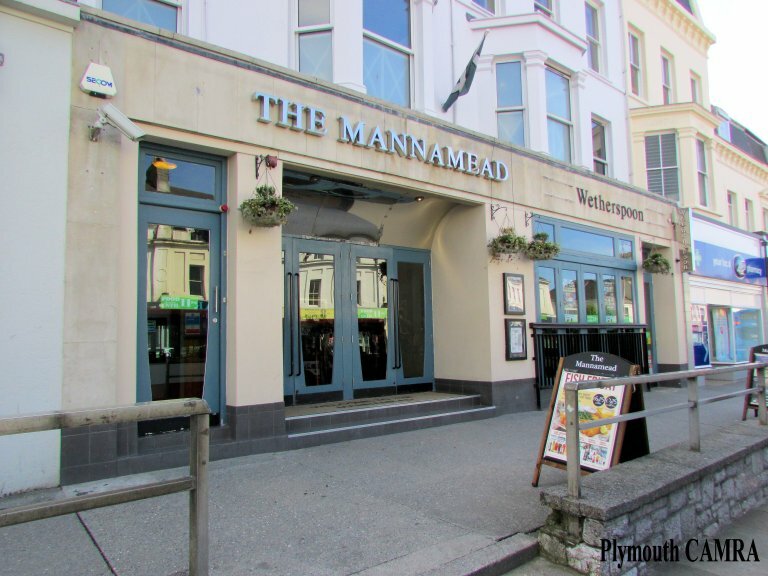 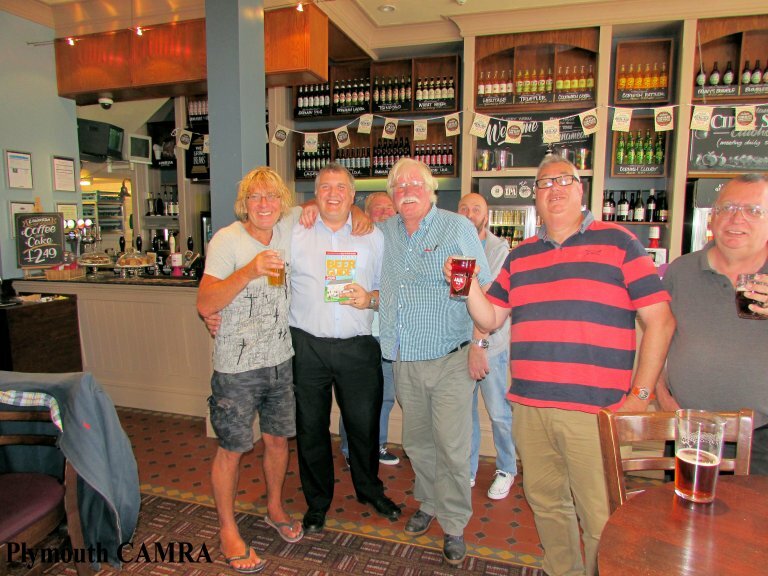 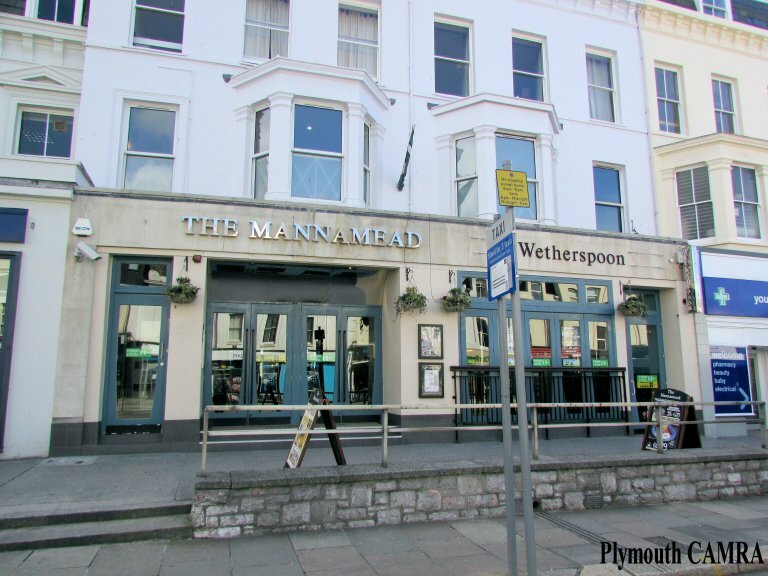 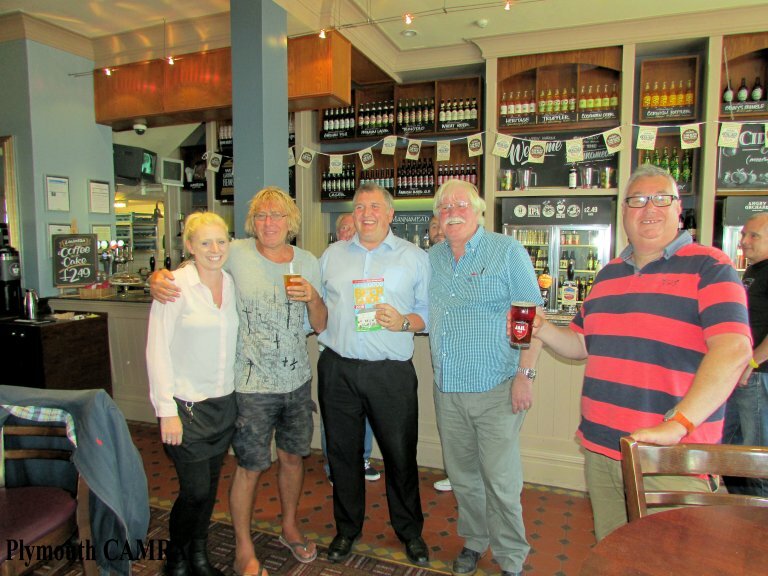 The Good Beer Guide 2016 was launched in the Mannamead, Mutley Plain, Plymouth. 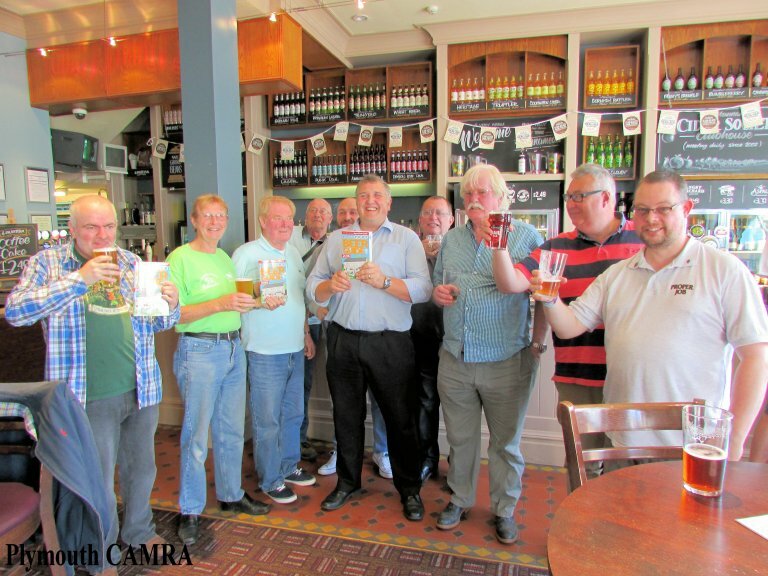 Press interest was great, with BBC Spotlight television cameras in attendance, as well as local newspapers. 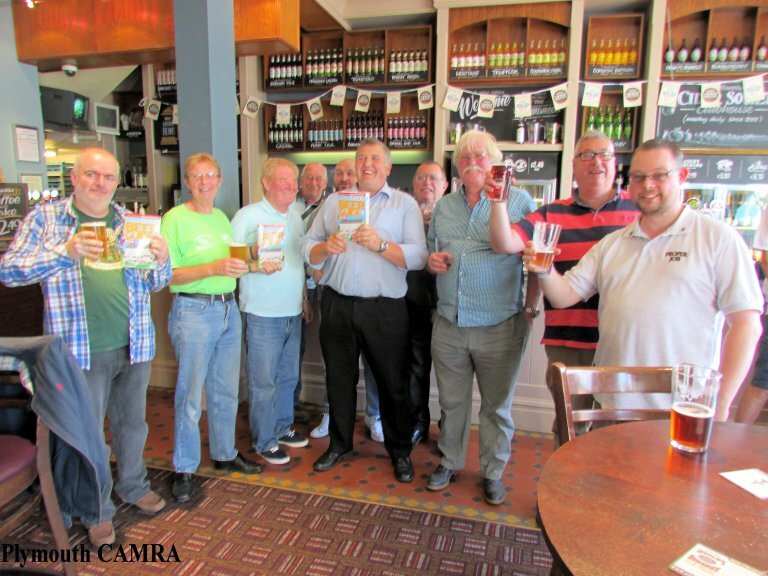 The branch stock of guides quickly sold out, and a re-order made.